Five years ago, we were into the KitKat era of Android, and the smartphone platform was finally starting to feel mature and polished. 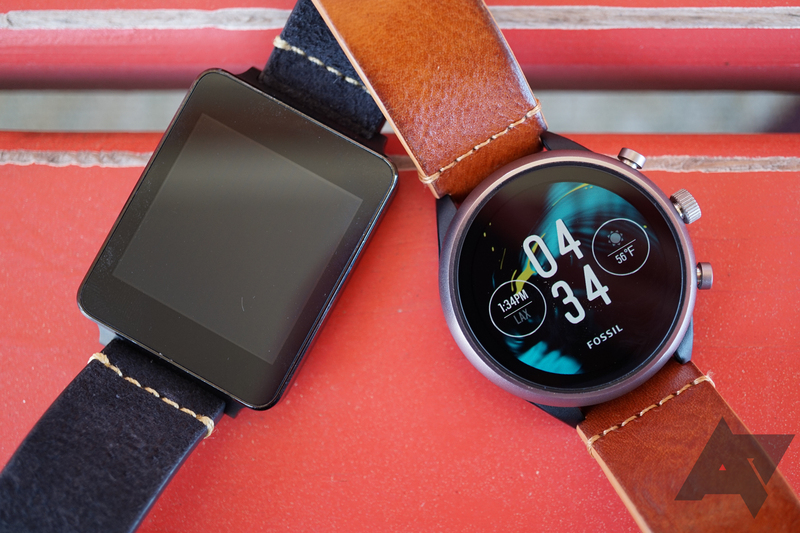 Everyone felt like wearables were the Next Big ThingTM when Google unveiled Android Wear on March 18, 2014. 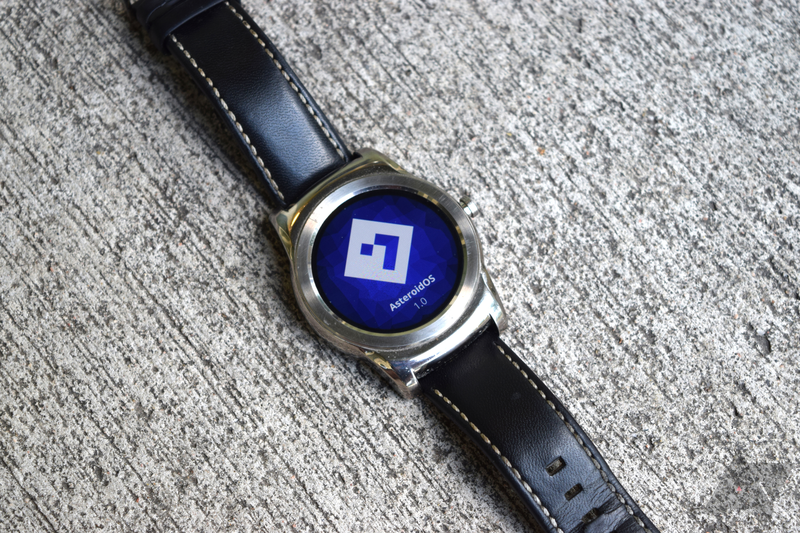 We all obsessed over the round Moto 360 and acknowledged the existence of the square G Watch and Gear Live. Android Wear was still unfinished when it launched over the summer, but Google made consistent improvements for a few months. Then it just... stopped. ...I feel like the writing is on the wall for Wear OS. It has been beyond frustrating to see Google squander its early lead with indecision and misplaced priorities. I still held out hope for Android Wear (now Wear OS) as recently as the 2.0 update, which was the subject of a multi-month delay. However, the move toward standalone functionality struck me as misguided. It made the watches less useful as a way to interact with my phone, and that's all I really wanted from a wearable. Today, battery life is still bad, performance is middling, and managing notifications is somehow worse than it was in 2014. And how is it that after five years Wear OS still can't do automatic exercise tracking? Samsung, Fitbit, and even Withings have figured that out. This isn't entirely Google's fault — Qualcomm has been slow to release new wearable chips, and when it does, we get the Wear 3100. On the other hand, maybe Qualcomm would be incentivized to create more compelling wearable chips if Wear OS devices sold in appreciable numbers. 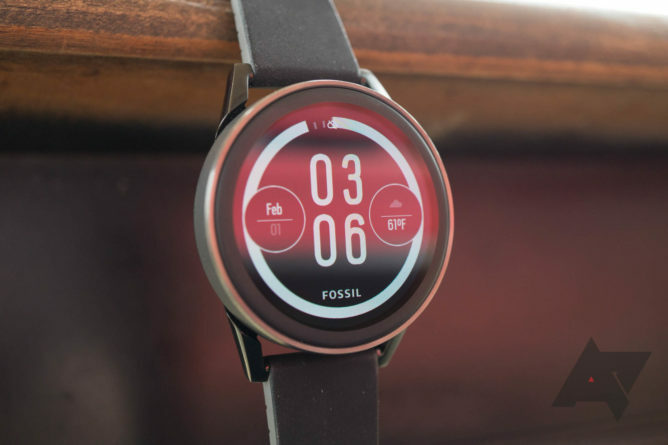 Almost every Wear OS partner has dropped away, leaving Fossil to prop up the platform single-handedly. Things are not improving, and I feel like the writing is on the wall for Wear OS. A Pixel Watch might not be enough to save it anymore. I still put on Wear OS watches sometimes, but I do it because it's work and not because I like them. I've been using Wear OS almost since the beginning. I bought a Samsung Galaxy Gear a few months after it became available, followed by a Moto 360, a (used) LG G Watch after the 360 died, a refurbished Huawei Watch, and finally a Fossil Sport. The major draw for me has always been notification management. Being able to not only read alerts from my phone, but also respond or dismiss them, is still extremely useful to me while I'm out and about. I realize I'm in the minority here, as the vast majority of smartwatch owners primarily care about fitness features, so I can understand why other people aren't as enthusiastic about Wear OS. Wear OS is the best it has ever been, but it's still not in a great place. Most of Android Wear's early supporters — ASUS, LG, Huawei, Motorola, etc. — quickly realized that smartwatches wouldn't be the smashing success that smartphones were. Some of them dialed back plans for future watches, while others have abandoned the platform entirely. LG released one watch in 2018, while Motorola and Asus have said on the record they won't make more Wear OS devices. Mobvoi (makers of the Ticwatch) and Fossil are really the only OEMs left. The problems surrounding Wear OS are complicated. 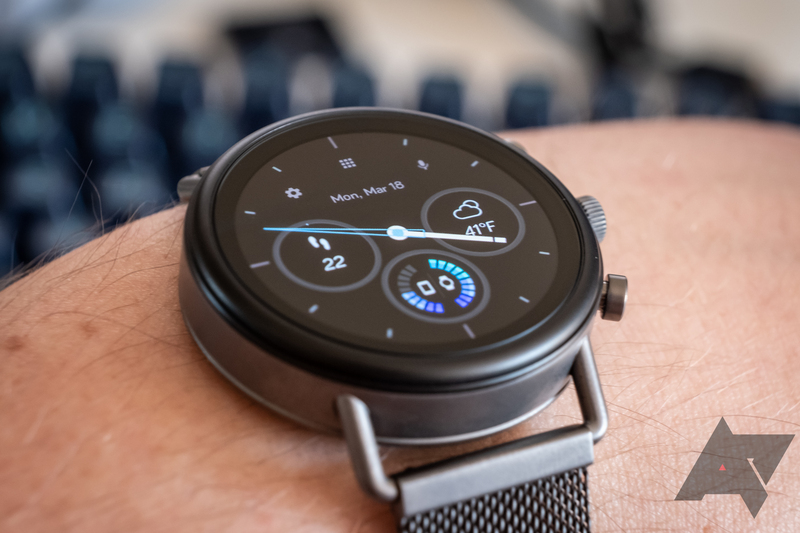 Qualcomm's Snapdragon Wear 3100 processor aimed to vastly improve Wear OS, but performance is identical to the company's earlier chips, and none of its power saving features are utilized in Wear OS yet. Third-party development has also slowed to a snail's pace, but there's still more software available than on Samsung's Tizen wearables. Wear OS is still a decent product for my needs, but it could be a lot better. Google could introduce its own watch, put more resources into fixing bugs, and encourage more app development (including leading by example — where's my Google Tasks watch app?). However, it might be more practical just to tear it all down and start over with a leaner base, like Huawei is doing with its "Lite OS." Perhaps wearables could be the first market for Fuchsia. I remember fondly the day that Google announced Android Wear. I was a custodial, food service, and retail employee at the time, so I understood the value of smartwatches early on. Until that point, I was an avid fan of Pebble, but its limitations ignited my excitement for Google’s wearable operating system. I quickly acquired a Samsung Gear Live, since it looked a lot better than the alternative, and waited with bated breath for the Moto 360, the one that everyone actually wanted. Since buying my Gear, I haven’t looked back. I eventually replaced my Moto 360 (which lives to this day) with an LG Watch Urbane, and I vaguely recall being irritated with the Wear 2.0 update that made things worse, especially with notifications. However, I was so attached to my smartwatch that I couldn’t dream of not using it. So I bore with Wear until the Samsung Gear S3 came around. What convinced me? The rotating bezel, though there are many other reasons why I prefer Tizen to Wear OS. Since buying my Gear, I haven’t looked back. I tried to get back into Wear OS with an LG Watch Style, but its battery life is so bad that it’s sitting in a drawer and I probably won’t ever use it again. I installed Asteroid OS on my Watch Urbane – more for fun than anything, really. I use my Gear S3 as my daily driver now. Samsung has done a good enough job with Tizen that I have almost completely forgotten about Wear OS. Perhaps there’s nothing wrong with that. I'm in a bit of a unique position here at AP. I just recently bought a Skagen Falster 2 for future Wear OS coverage, but the last time I used the platform was back in 2014/2015 with the original LG G Watch and LG Watch Urbane. That means I got to skip almost four years of software development to jump straight to the current Wear OS 2.3 implementation. But all these years later, I think Google just doesn't get what wearables are best suited for. Wear OS 2.3 looks snazzy, and it packs in a ton of features and functionality. But that apparent strength is fundamentally the platform's biggest problem. Wear OS tries to do way, way too much. 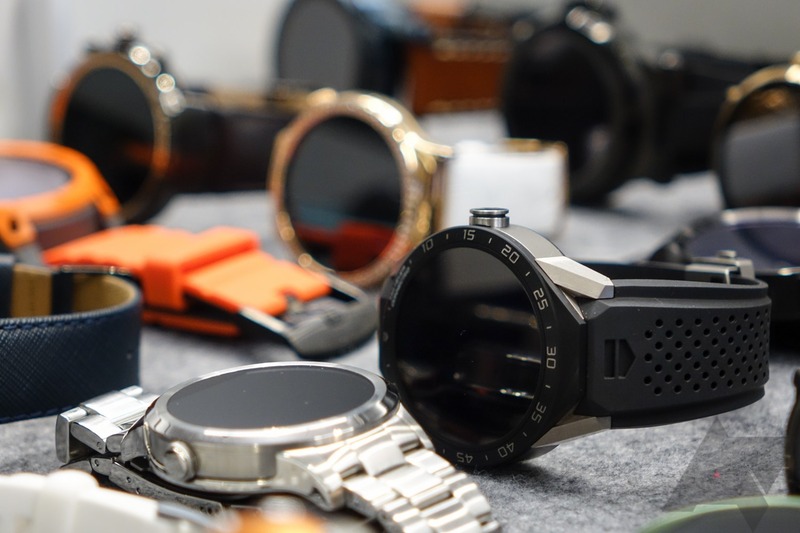 Wear OS approaches the concept of wearables from a fundamentally flawed perspective. Wear OS approaches the concept of wearables from a fundamentally flawed perspective. Smartwatches shouldn't pack in everything but the kitchen sink, they should strive to add exclusive functionality with as little as possible. The best smart wearables are pretty dumb, and I don't think anyone has done a smartwatch right since Pebble — though I'm told Fitbit comes close with its Versa line. I switched to a Galaxy Watch months ago.